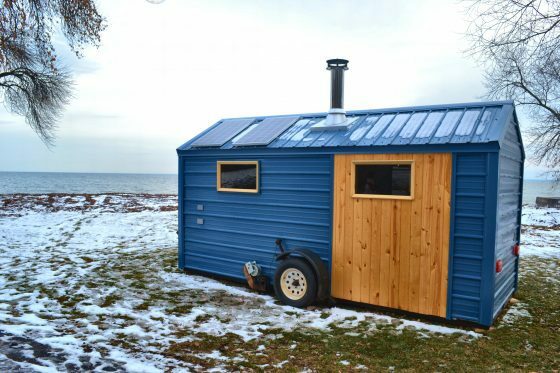 We’ve got the Hiki Hut Sauna in Duluth, the 612 Society Sauna in Minneapolis, Custom Mobile Saunas, Sisu, the Traveling Sauna, the Stokeyard Mobile Sauna, Fortune Bay Mobile Sauna, and these are just the ones that Saunatimes has told you about! (so far, and there’s more!). 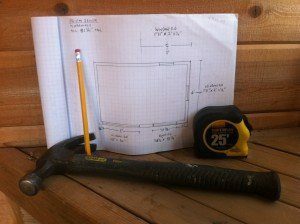 And check out this one from the archive: Saunatimes first mobile sauna from 2009, click here. 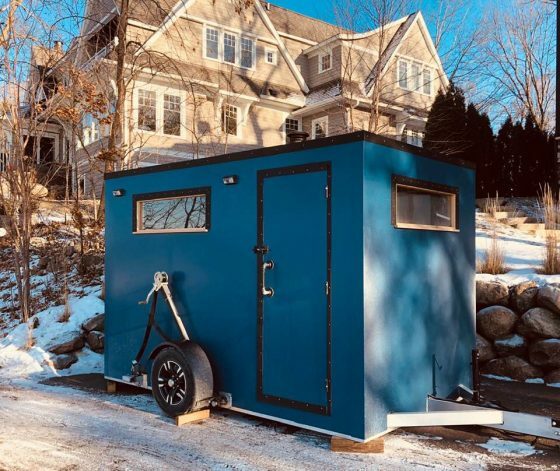 Only in Minnesota can you go skate on smooth Minneapolis lake ice, then walk a few steps to a mobile wood burning sauna. Mobile sauna is so awesome as we can bring sauna to Nature. And we can bring Nature to sauna. Remember: “Life is one big disappointment and it’s all over way too quick.” (Woody Allen). Is today the day you say f** it, and bring authentic sauna into your life? 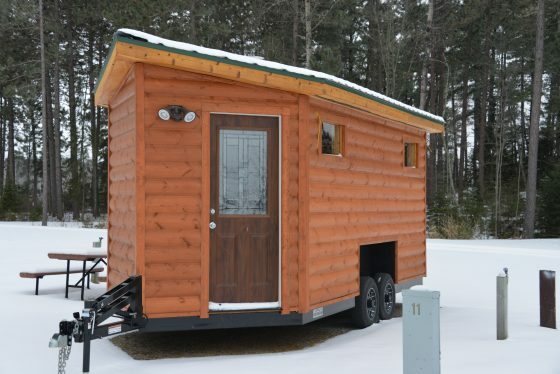 Let me help you wheel one of these saunas up to your cabin, home, office, or hospital parking lot. "Sauna in Nature is Bigger Than All of Us"